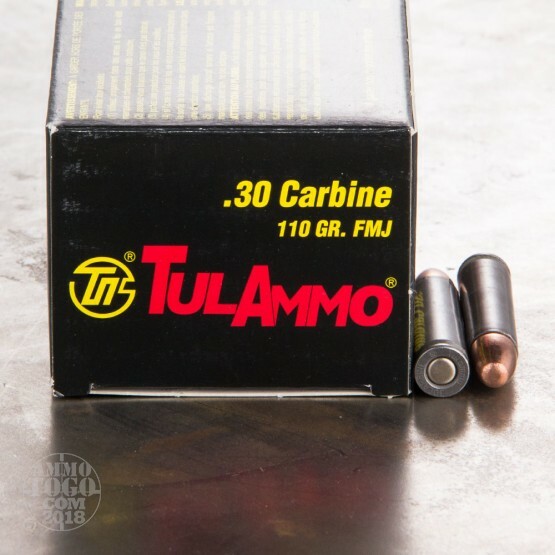 This 30 Carbine Tula ammunition is ideal for the high volume shooter, and conveniently offered in a 1000 round case! It is manufactured for sport shooting with bolt-action and semi-auto rifles and carbines. 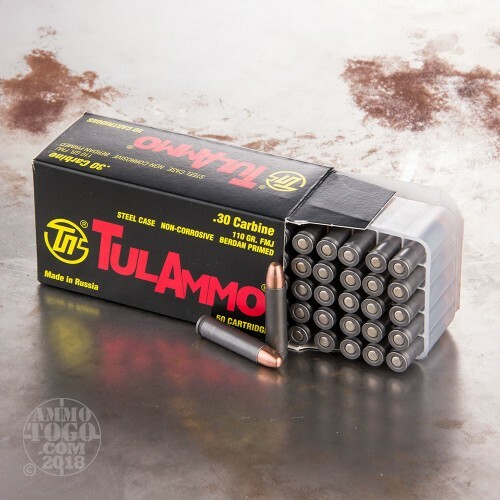 You can use this ammo in all-weather conditions, as it can withstand temperatures ranging from -20 to +50 degrees Celsius (that's -4 to +122 degrees Fahrenheit). 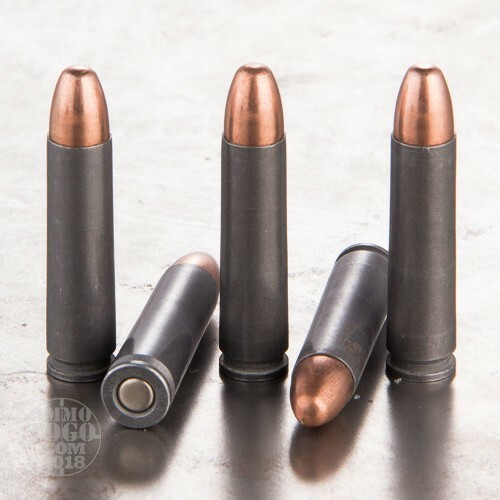 These 1000 rounds are Berdan primed with steel casing, which also has a phosphate polymer coating, to help with feeding, functioning, and weather resistance. You will achieve a muzzle velocity of 1990 feet per second, and consistent shot groups. 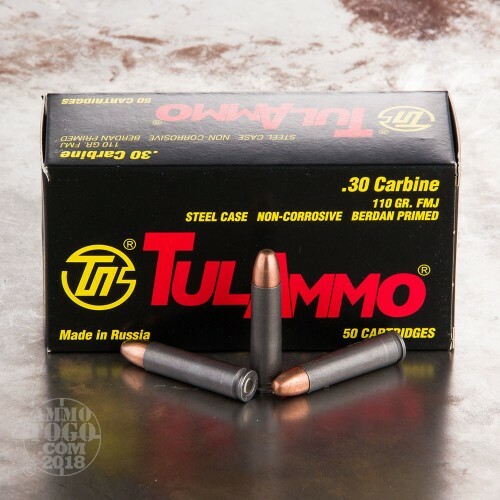 Tula ammunition company is manufactured in Tula, Russia and sells their products under the TULAMMO name. They are one of the most significant producers of small-arms ammunition in the world, and have been for over 125 years. Order your 1000 rounds today!